Nestled in the hills of New England, this gloriously serene setting has been a home to motorsport since 1957. While its rolling hills and dales may appear simplistic, mastering their complex camber and corner radii is something great drivers from every racing discipline have struggled to achieve for decades. 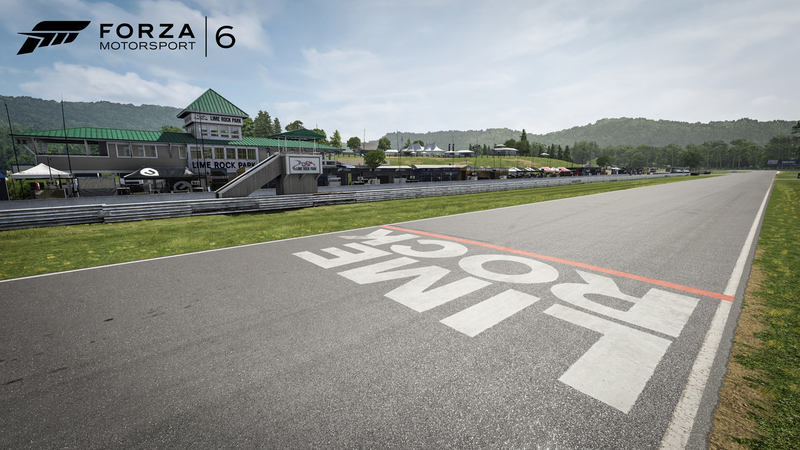 The 1.5 miles of racing surface at Lime Rock was engineered with the help of Cornell Aeronautical Labs using scientific and highway-safety principles. The track’s six right-hand corners and single left-hand turn are deceptively fast, and its track width is utterly unforgiving. Heading uphill, you enter Turn 5 blindly, so it will take time to master your turn in and braking. Nearly all the racing greats have tread here, from Paul Newman to Stirling Moss. Everything with wheels, from stock cars to Formula 5000, have fought for victory or suffered in defeat on this American treasure. 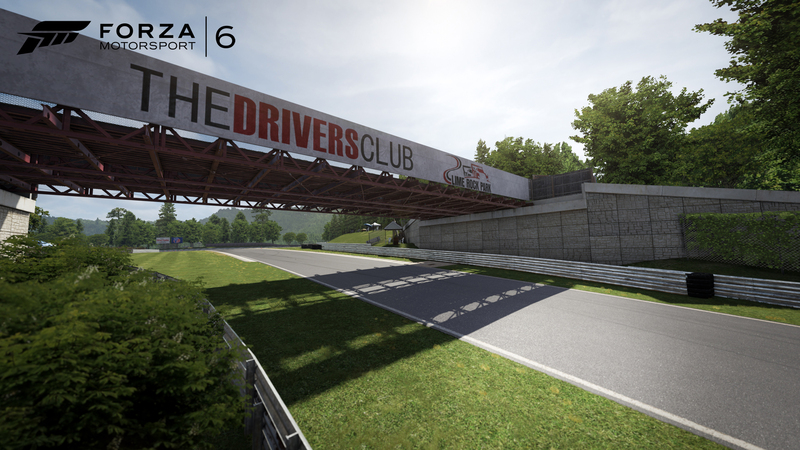 Now you can experience its challenge and majesty in Forza Motorsport 6.